Welcome to Los Angeles Signs Tech, where we make all your creative signage ideas become a reality! Need a sign removed? No problem, Los Angeles Signs Tech can provide all the essentials to safely remove any sign! Just got a sign done and need it put up? Los Angeles Signs Tech offers great installation services at reasonable prices! Want someone to come inspect a sign? Los Angeles Signs Tech will personally inspect a sign upon request or need! Have a damaged sign? Would like to keep your sign looking new? Los Angeles Signs Tech can help repair and upkeep any sign! Have a great sign idea for your business? 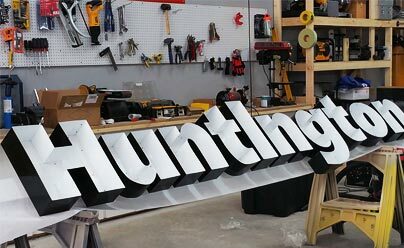 Los Angeles Signs Tech can help fabricate any sign in the house! Not sure if your sign is compliant with city regulations? No need to worry! Los Angeles Signs Tech will ensure all city regulations are met and will get city permits as necessary! Signs should be an important consideration when operating a business. 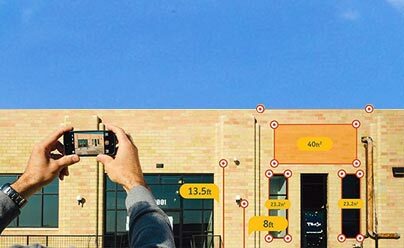 Let’s take for example Building Signs, they are always visible and attract foot traffic. This increases your presence and helps set yourself apart from the rest of competition. Electrical Signs, also known as Illuminated Signs, help guide consumers to your door and encourage current customers to return. Remember marketing can be a bit expensive but a sign is advertising your business 24/7. Even if you do market yourself properly through the web or ads, you will find it difficult for consumers to find your location without a proper Building Sign or Directional Signs.